A Better Smile for You! Northbrook dentist, Dr. Peter Baek and his team look forward to giving you A Better Smile! We offer the latest advances in dental technology to help you achieve optimal oral health and meet any goals you have for your smile. We provide high-quality dental care in a welcoming, cozy, upscale atmosphere. Dr. Baek will spend time getting to know you and creating customized treatment options for your specific needs. 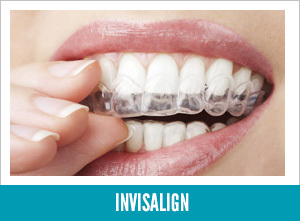 We provide comprehensive dental treatment for the entire family. 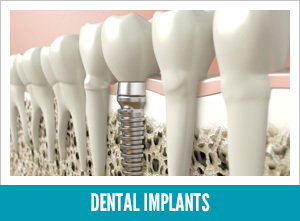 From cleanings and exams to crowns and implants, Dr. Baek can meet all your dental needs at one convenient location. We know your time is valuable so we offer very short wait times. Monday – Friday you can reach us during normal business hours and Saturdays we are available by appointment only. 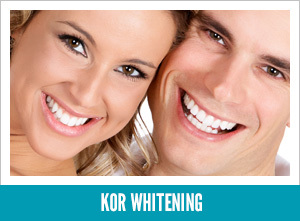 Let the team at A Better Smile help you get the brighter whiter more beautiful smile that you’ve always wanted. Call today for an appointment time that works for you. Yet another painless procedure performed! I generally develop headaches after leaving dental appointments with my previous dentists – even for simple cleanings. However, that is not the case with Dr. Baek. He also schedules his patients in a very nice pattern where there is little to no waiting in the lobby. Would HIGHLY recommend Dr. Baek and A Better Smile! Dr. Baek is very nice and helpful. The cleaning and polish I received was done efficiently but thoroughly. They made it a good experience and are good at what they do. Very pleased with the results! Service is ideal. Treatments are painless. Thanks you, Dr. Baek!